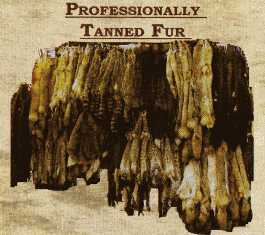 Professionally Tanned Fur (protanfur) Northern Sport Co.
Professionally Tanned Furs. 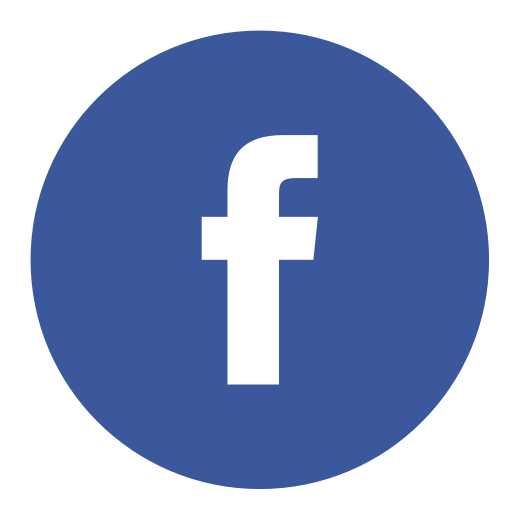 Great item for Gift or Decoration. Ideal for the office, den, home or cabin.